Native Advertising has been one of the major trends in online marketing in 2015 and will continue to gain importance throughout 2016 and beyond. 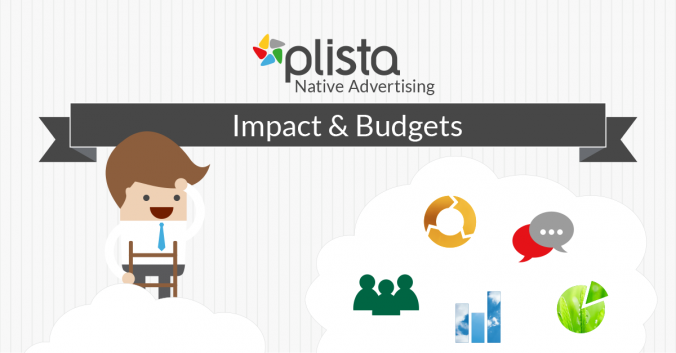 The following infographic shows all the relevant key factors from overall budget expenses to the impact of Native Ads. Marketers are becoming more aware of the benefits Native Ads provide, especially with regards to content distribution and mobile advertising. As a result, budget expenses are increasing. Now it’s definately high time to have a look at the most relevant facts. What is the budget allocation between owned, earned and paid media? What are the key players’ views on Native Advertising? How do consumers react to Native Advertising? What are the main purposes and KPIs for the use of Native Advertising? For more details on content distribution and its role in content marketing have a look at our infographic “The most important KPIs in Content Marketing”.